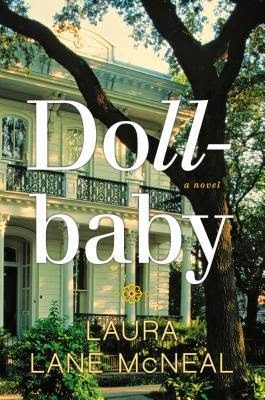 Just wanted to remind everyone that Laura Lane McNeal's debut novel, Dollbaby, hits the stores today. Available at Amazon, Barnes and Noble, and BooksAMillion. I read, and loved, this book back in April. See my review. I can't wait to read more of Laura Lane McNeal's work!